These charts are showing, on the left, the performance of an experimental cancer drug called selumetinib in a phase 2 trial for a certain type of lung cancer. The phase 3 trial results are on the right. As you can see by just glancing, the phase 2 trial hints that selumetinib (pink line) is better at keeping cancer patients alive than placebo treatment (blue line). 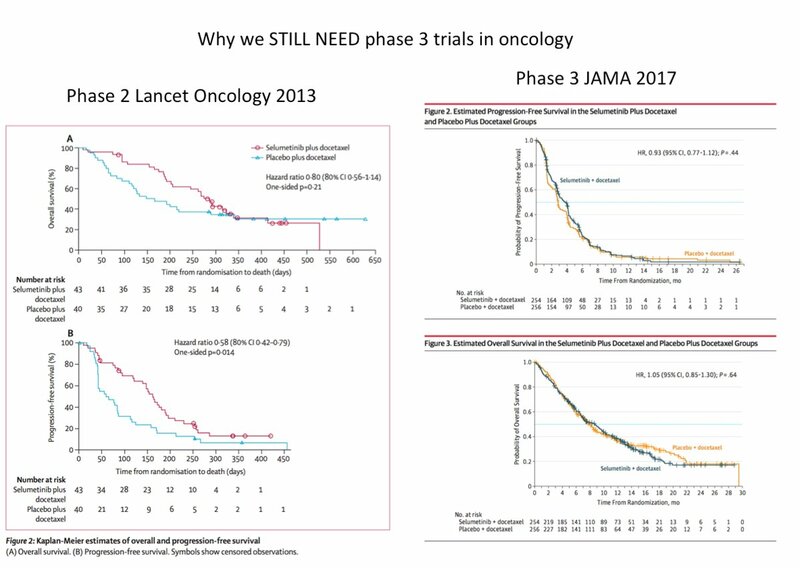 But that gap narrows dramatically for the phase 3 trial (green and orange lines), which reported no statistically significant difference between the two when it came to a marker known as progression-free survival. 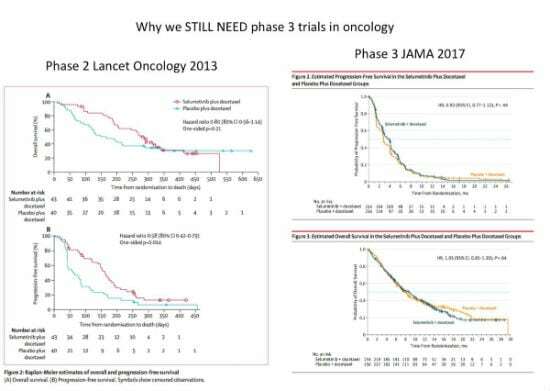 As oncologist Vinay Prasad said via Twitter, it’s another great example of why we will always need phase 3 trials in oncology. However, this doesn’t stop drug companies and associated organizations from promoting the positive results of phase 2 trials–even though they’re often fraught with statistical weaknesses when it comes to measuring effectiveness. In this case, the Dana-Farber Cancer Institute dubbed the results a “success” in a news release about the trial after it was published in The Lancet Oncology. 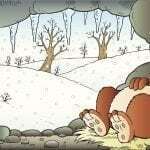 I’m sure there are patients and patient advocates out there feeling likewise. Even though the results are often reversed by larger trials, phase 2 trial results are frequently promoted to journalists by PR and marketing departments. So too are phase 1 trials, which are even more preliminary and basically incapable of showing any efficacy whatsoever. 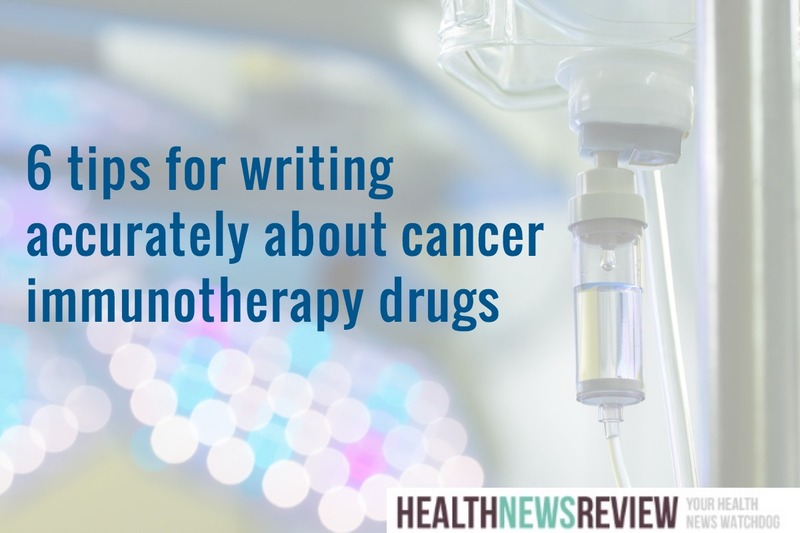 Not long after we started this blog post, we caught wind from another tweeting oncologist, Dr. Bishal Gyawali, that Tecentriq, a bladder cancer drug, had similarly disappointing results in a phase 3 trial. Yet, troublingly, Tecentriq is already FDA approved, because the FDA granted Genentech, the drugmaker, “breakthrough status,” allowing it to be rushed to market based on small, preliminary trial results. This breakthrough approval was covered by the New York Times, Reuters, and others. And now, we know: It doesn’t. 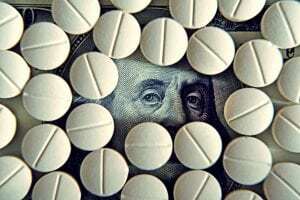 The pharma and biotech trade press has written a few pieces on these new negative outcomes. But will the latest findings of selumetinib and Tecentriq generate as many PR promotions and general news stories as the positive phase 2 results did? Considering how infrequently the mainstream news media report on negative results, it’s not likely. 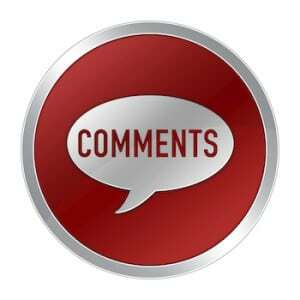 It also remains to be seen if the FDA will revoke the approval of Tecentriq. This STAT piece on the problem of early drug approvals indicates it could happen–but it’s rare. Knowing that the newly confirmed director, Scott Gottlieb, has reaped millions from the drug industry, I’m not holding my breath. 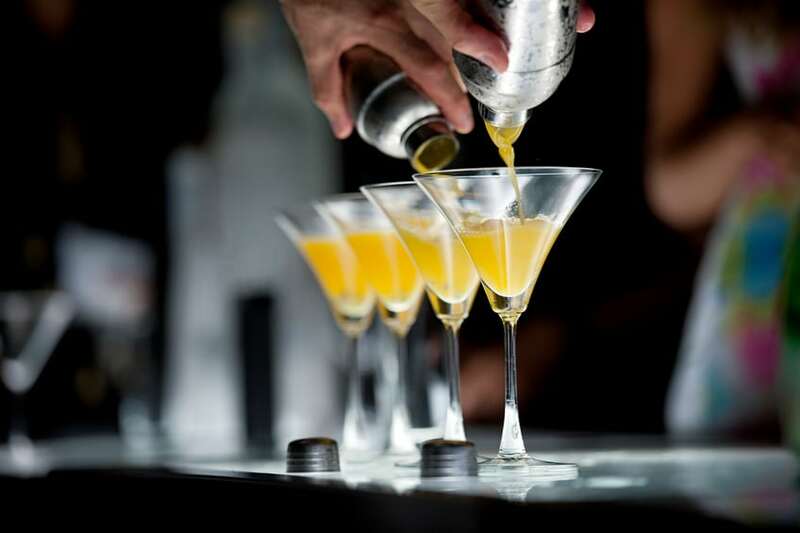 “Phase 3 studies did not confirm phase 2 findings of effectiveness in 14 cases, safety in one case, and both safety and effectiveness in seven cases. Both safety and efficacy failures occurred even when the phase 2 studies were relatively large, and even when the product was already approved for another condition. Thank you for this story. I write very rarely about clinical trials, and this gives very helpful insights into the process of drug development and testing.